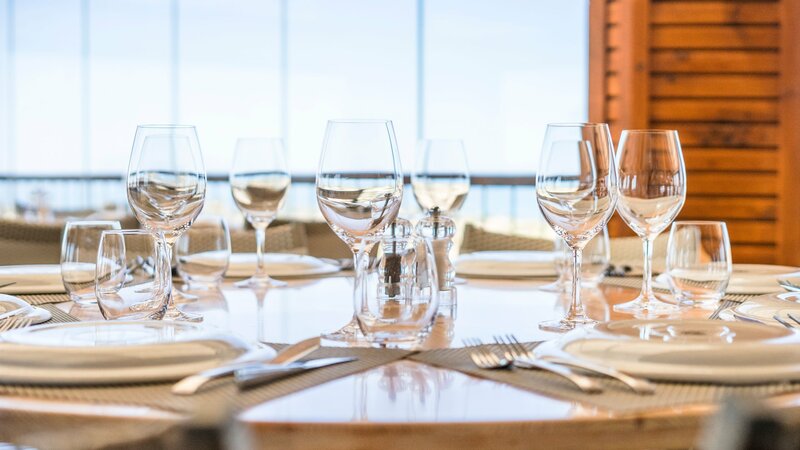 Come and dine in style - the PRIME Restaurant & Bar, at thirty meters high, is the highest restaurant on the entire island and offers breathtaking views of the sea and the three imperial baths. Whether in the restaurant, the outdoor terrace or at the bar, you can expect a stylish, but modern ambience. We offer honest lava stone grill cuisine in a cozy atmosphere. All our dishes are prepared with quality fresh ingredients: rustic with high quality, in collaboration with local farmers and suppliers. Our menu always has regional influences and should hold something for everyone.